Can Windows 8 Save Microsoft? 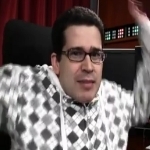 Chris Pirillo takes to the streets to gauge public response to Windows 8. 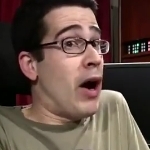 Chris Pirillo’s ‘Geek Out’ is packed with info on foolproof passwords, low cost broadband options, graphics card advice and more. You may love Microsoft or you may hate Microsoft, but if you step back for just a second and look at the big picture, it sure does seem like the Redmond giant gets more than its fair share of hate no matter what it does. 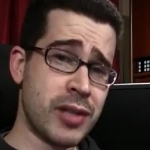 Chris Pirillo: Which Music Subscription Service Do You Use? Music streaming services aplenty exist on the Internet to suit every taste — no matter how eclectic. Whether you like Last.FM, Spotify, Rhapsody, Pandora, Magnatune, or one of the others, you probably have your reasons for sticking with your preference. Here are some reasons why one person made the switch from Rhapsody to Spotify. Google has introduced its answer to just about every popular Internet technology it can, providing us with alternative operating systems, alternative social networking platforms, and alternative productivity applications. Now Google intends to alter the bread and butter of its operation: its search. 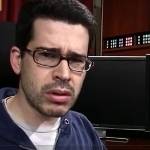 Has Google gone too far? Is Google getting too greedy? 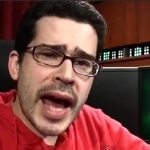 Chris Pirillo: Will You Upgrade to Windows 8? The Windows 8 Consumer Preview (beta) has been out for a couple days now, and speculation is running rampant as to whether or not consumers will consider Windows 8 a success, or just a second coming of the PR failure that was Windows Vista. 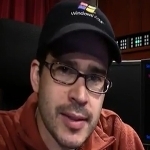 Personally, I’m a long-time Windows user with a long history of early adoptions, disappointments, and through all of this have remained an optimist. 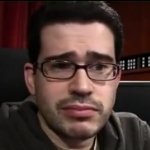 With Windows 8, I’m still on the fence. While the beta gives us a good idea of what the final product might look like, one can only hope a lot changes take place between now and then. The biggest question facing Microsoft and its users is whether or not Windows 8 will be something consumers will accept. Does your computer’s fan sound like a B-52 bomber coming in for a landing on stage at a B-52s performance at a chainsaw industry trade show? Tips to help you improve Windows 7 (or any version of Windows) stability. Sure, we realize that any list detailing the “best” of anything is sure to spark debate, but we hope this can be civilized and rife with constructive criticism. 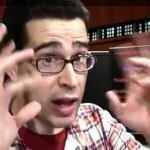 According to Craighton Miller, here are the best Windows downloads for any new computer. Disagree with any of these or have any in mind that you think should be included? 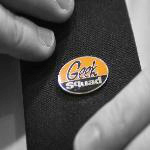 Read the post and leave your commentary (as long as it’s civil and constructive), by gum! 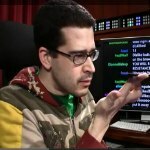 Chris Pirillo: What Would Make Mac Users Switch to Windows? Is the Windows 8 Metro experience enough to make Mac users switch to Windows? 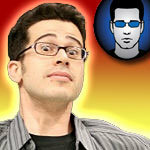 Should you be forced to upgrade your web browser? Microsoft has decided that IE 6 is finally dead. Share your opinion in the comments below!